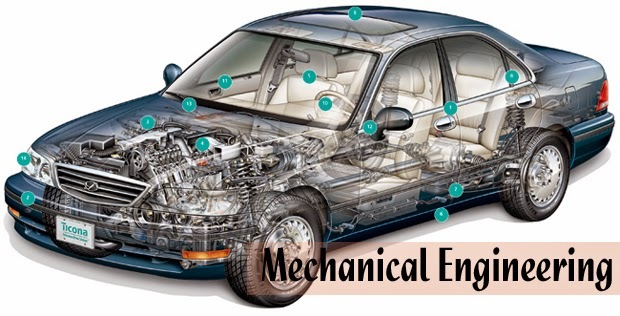 Automobile Design imparts technical skills to Automobile Engineers and other Automobile Professionals engaged in developing, manufacturing and testing vehicles and their systems. Automobile Design is largely concerned with the development of road vehicles and tries to Improve the Quality of the Products. Automobile designers create concepts using sketches and computer-aided design (CAD) programs for the visual appearance, as well as functional performance, of vehicles. Automobile Design is used by designers who may have an art background and a degree in industrial designing or transportation design. Design Solution is an Institute and Training Center in Indore which offers an inclusive Automobile Design Training Program. The extensive practical training provided by Design Solution a Best Training Institute and Coaching Center in Indore equips live projects and simulations. Such detailed about this course has helped our students secure job in various MNCs (Multinational Companies). The trainers at Design Solution Indore are Autodesk Certified subject specialist, corporate professionals and providing in-depth study in Automobile Design at Indore. Design Solution is one of the finest Training Institute and Coaching Center, Classes for Automobile Design in Indore. All classes are provided by the best Industry Professionals and Autodesk Certified Trainer. We are the Best Automobile Design Training institute and Coaching Center in Indore. Autocad is basically software that is used in drafting and designing. The original marketer and developer of this software is Autodesk and Design Solution is an Institute in Indore which is Authorized Training Center of Autodesk. This is the basic CAD program which was launched for making the design of structures in 2-D version. Later some alterations and Changes were made and this software was developed in 3D versions. Autocad is used for making the designs of different projects. Design Solution offers an inclusive Creo/Pro-E training in Indore. The extensive practical training provided by Design Solution Creo/Pro-E Training Institute and Coaching Center in Indore equips live projects and simulations. Such detailed of this software about this course has helped our students secure job in various MNCs (Multinational Companies). The trainers at Design Solution Indore are Autodesk Certified subject specialist, corporate professionals and providing in-depth study of this software in Indore. Participants completing this certification course from Design Solution have a Ability to Join any MNCs Companies. CATIA (Computer Aided Three-dimensional Interactive Application) is a multi specialty software tool. It is a powerful tool and an extension of 3D animation. Widely used in production, designing, manufacturing and engineering, it provides the right platform among various fields of engineering including shape and surface designing, mechanical engineering and systems engineering. This will be especially useful for 3D Mechanical product design. 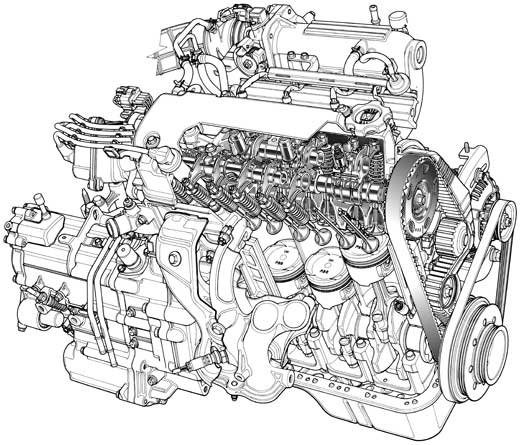 The purpose of this course is to enable students to be a topnotch in Mechanical designing . ANSYS is a finite element analysis tool for structural analysis, including linear, nonlinear and dynamic studies. This computer simulation product provides finite elements to model behavior, and supports material models equation solvers for a wide range of mechanical design problems. This Software also includes thermal analysis and coupled-physics capabilities involving acoustics, piezoelectric, thermal–structural and thermo-electric analysis. Solid Works is a Three Dimensional automated CAD / CAE agenda that rush on Microsoft Windows and is existence in advanced. Solid Works is presently serviced through accomplished 1.3 million engineers and Students at more than 130,000 associations globally. Unigraphics NX is a leading CAD / CAM / CAE system based technologies for creating products. The main objective of this Software is to reduce the cost of creating products, improve its quality and reducing time to market. This enables companies to quickly return the investment spent on the purchase of Unigraphics. This Software gives you the power, flexibility, and groundbreaking technology to dramatically boost your design productivity.